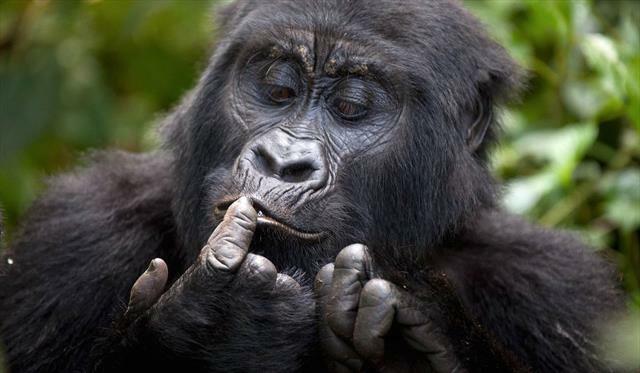 This safari takes you to Bwindi Impenetrable National Park for mountain gorilla trekking. The tour begins and ends in Kampala. We will depart for Kampala arriving in the late afternoon. Lunch en route in Mbarara at Lake View Regency Hotel or Agip Motel. A stop-over is made at the Equator for photography. Airport transfers, Transportation by a 4wd vehicle, Accommodation and meals as per the itinerary, One Gorilla permit per person to be secured and paid for in advance, Park fees, Kibale Chimpanzee and Kyambura Gorge chimp Permits.